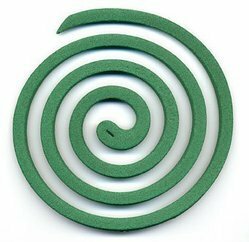 We manufacture Binders used in the manufacture of Mosquito Coil, Agarbathis and Saw Dust Pellets. These are based on Starch and are easily soluble in cold water. These can be used in the place of Guar Gum Powder, Jiget or Joss Powder. Binder S - 601 is a Starch based binder easily soluble in cold water, compatible with the usual ingredients like Saw dust, Charcoal, Coconut shell powder and other ingredients normally used. Binder S- 601 does not interfere with the fragrance used in Agarbathis. Our binder for pellets is based on Starch. It has to be mixed with the material to be pelletised at a dosage of 2 %. 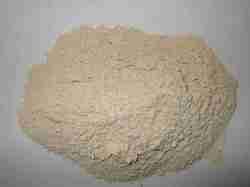 Our binder in powder form can be used for manufacture of Saw Dust Pellet Binder. Our product when mixed at 1 to 2 % will give pellets without any breakage.